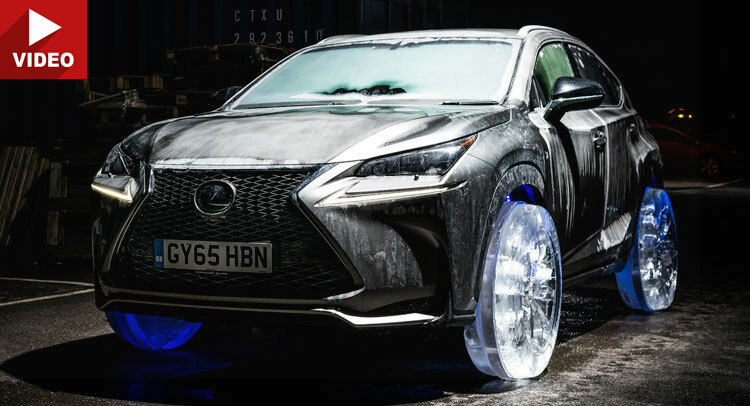 Lexus’ way of celebrating the winter holidays has taken a dramatic turn as the automaker ended up doing something never seen in the industry. 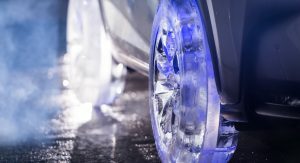 Toyota’s luxury brand has crafted the world’s first set of working wheels and tires made from frozen water, which were created by a team of ice sculpture specialists after three months of research, design and test. 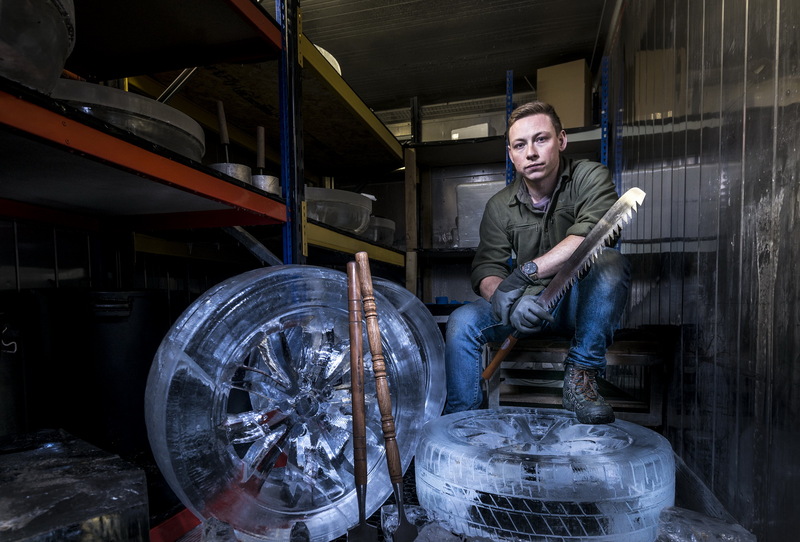 Fitting a fully-function set of ice-made wheels to a vehicle was extremely challenging and the model was eventually deep-frozen, stored for five days at -30 degrees Celsius before being driven down a London road. 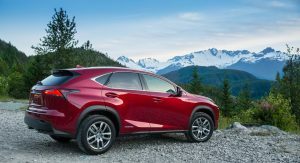 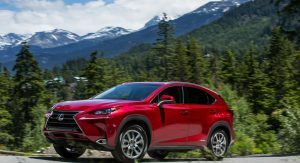 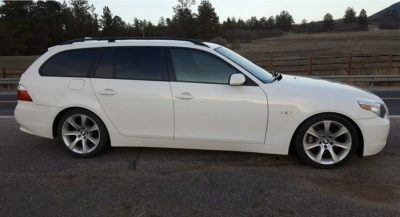 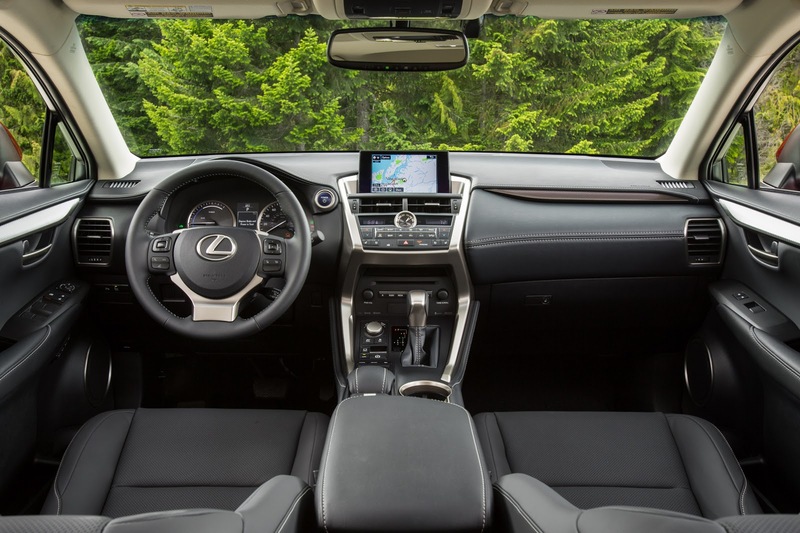 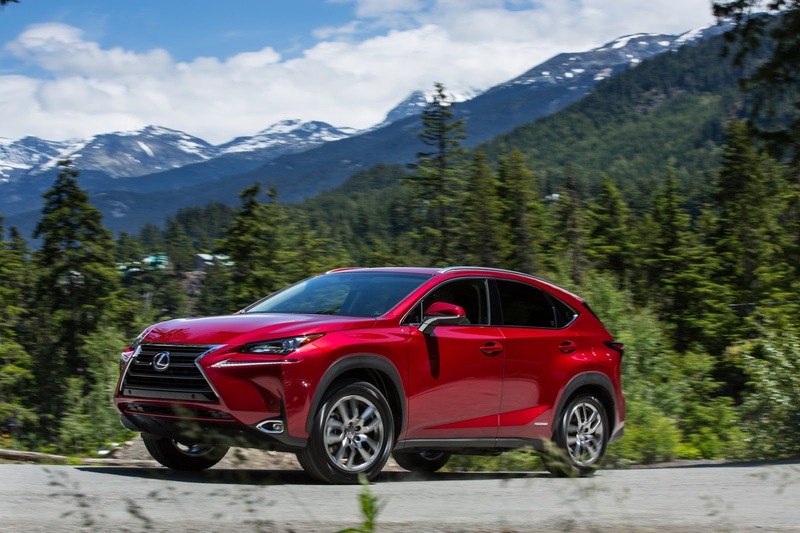 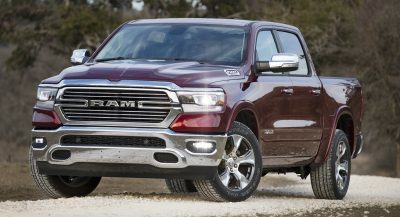 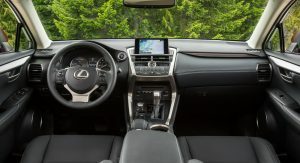 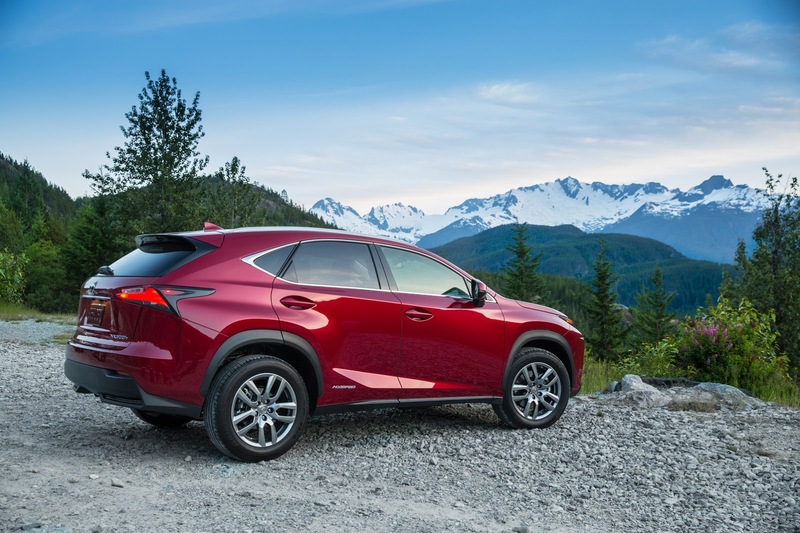 The Lexus NX, which was the vehicle of choice in this case, didn’t have any problems starting its engine after the “cool” experience, as the company states. 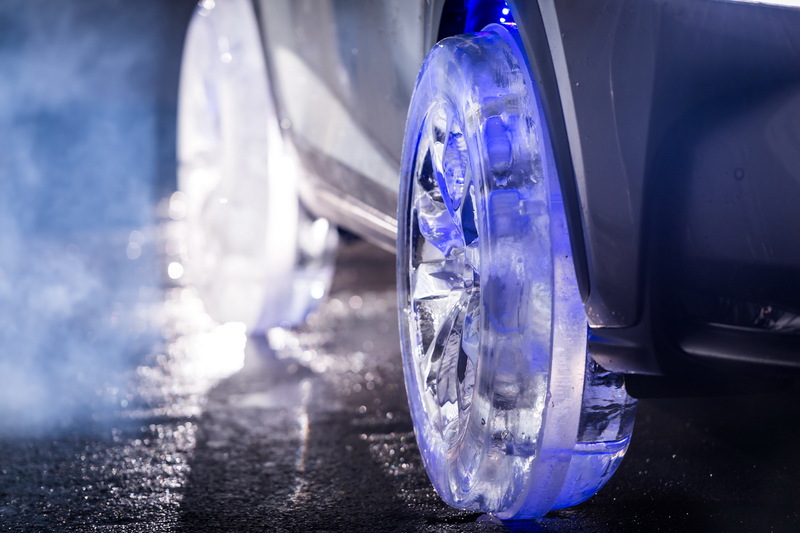 The whole project was undertaken by Hamilton Ice Sculptors, with their 35 years of “world-leading experience in producing innovative and large-scale works“, based in London. 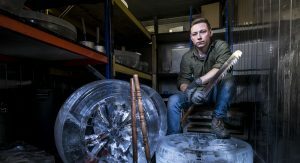 Sculptors ended up working 36 hours to produce each wheel, achieved with hand-crafting, using Japanese steel chisels and shaping tools. 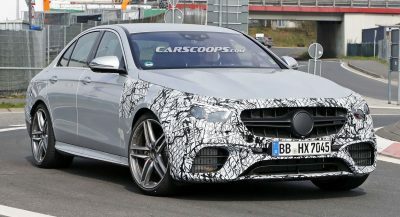 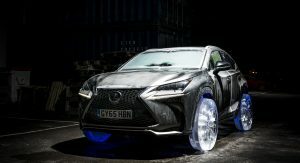 The team used softened water for creating the wheels and mimicking the tires on them, to the “millimeter-perfect finish“, and to prove its “success”, Lexus has released a few images and two videos with the development process of the “world’s coolest wheels” and the crossover driving on them. 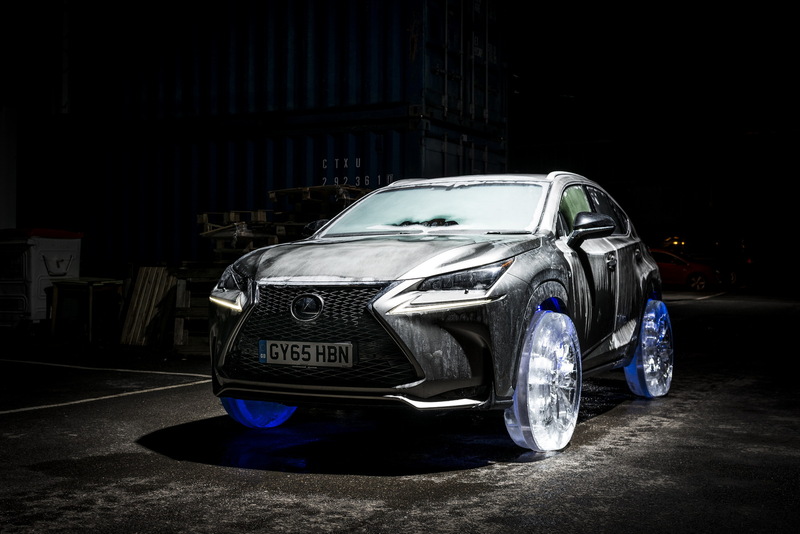 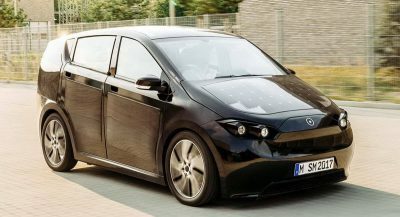 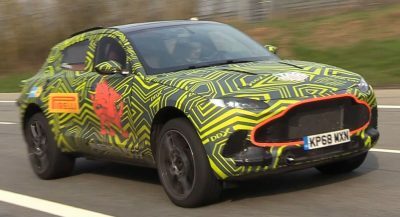 This isn’t Lexus’ first attempt at creating odd projects as, in the past, the Japanese-based brand also signed the hoverboard and the origami-inspired cardboard car as well.